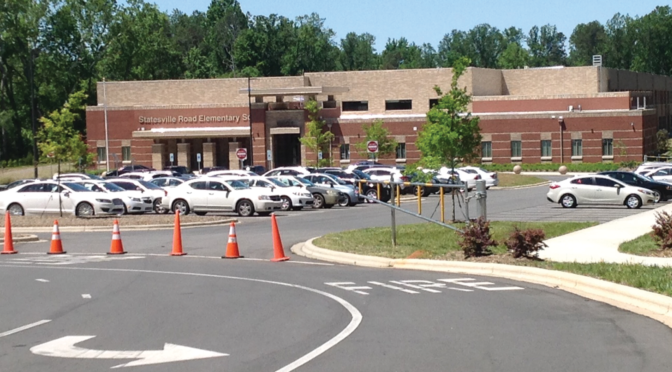 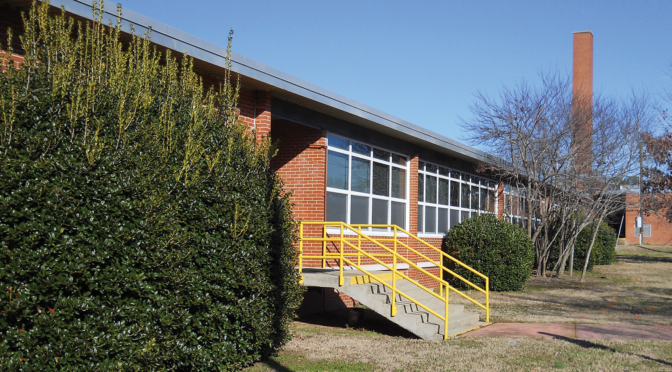 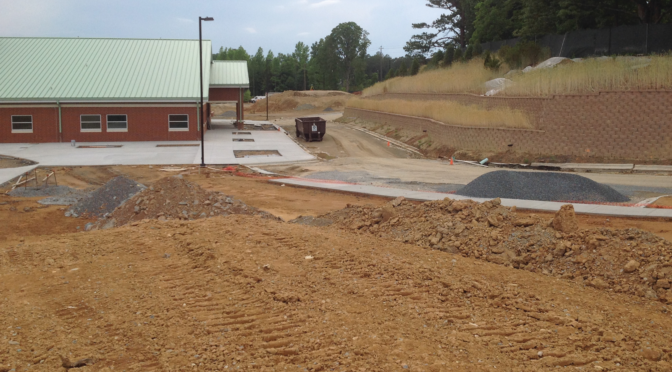 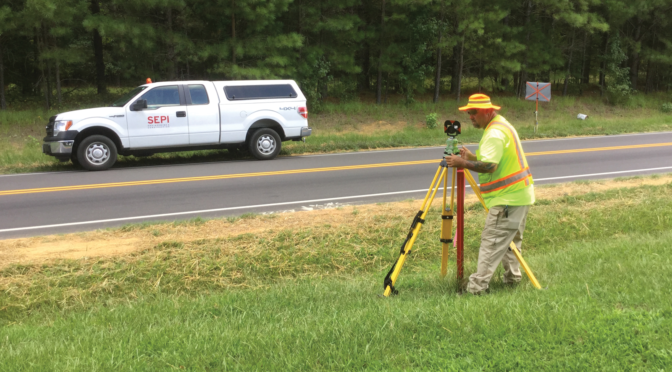 The Wake County Public School System contracted SEPI to perform boundary surveying and mapping for a new Buckhorn Creek Elementary School. 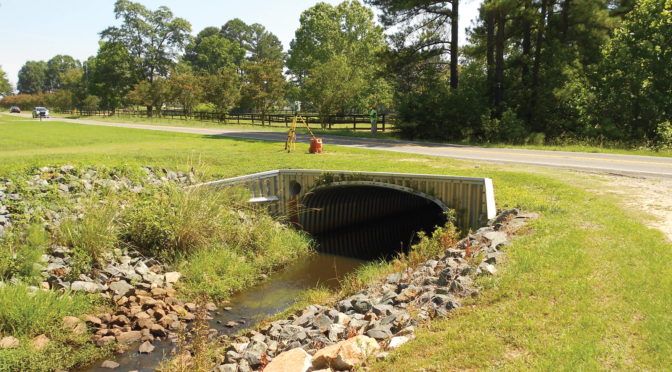 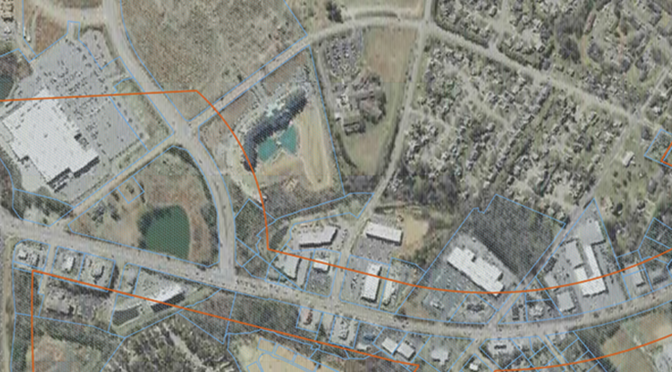 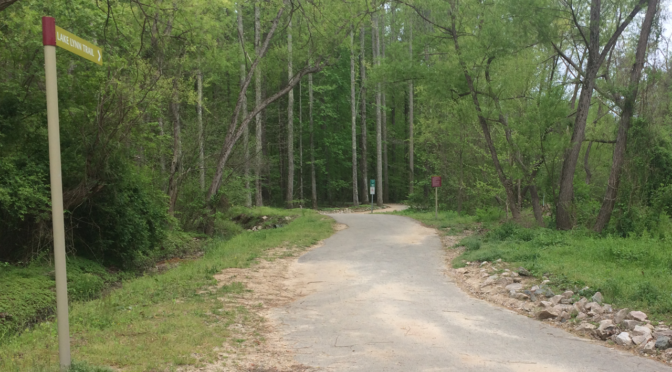 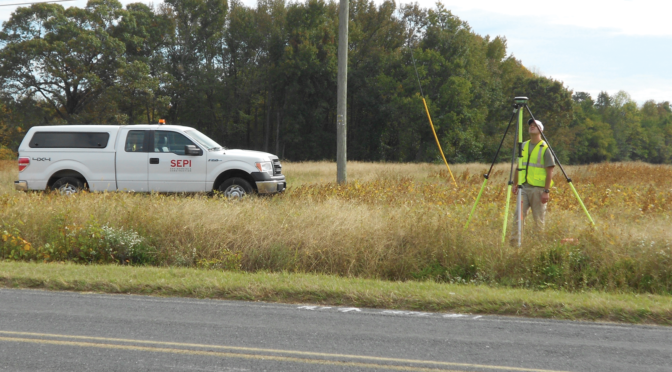 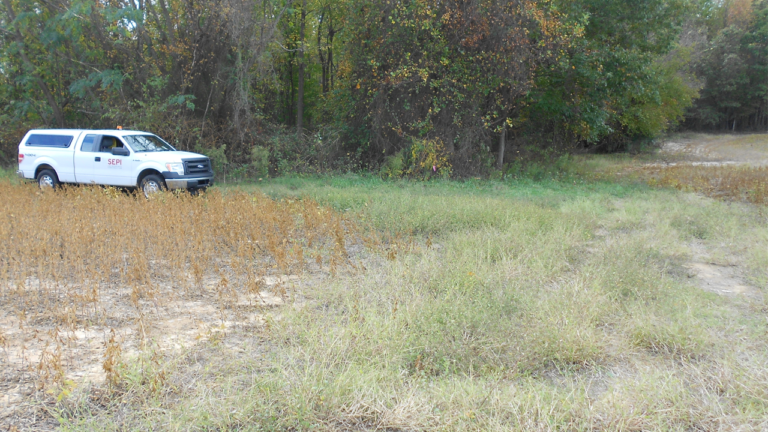 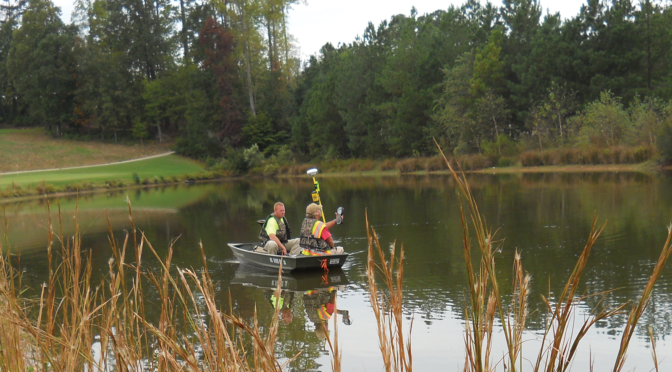 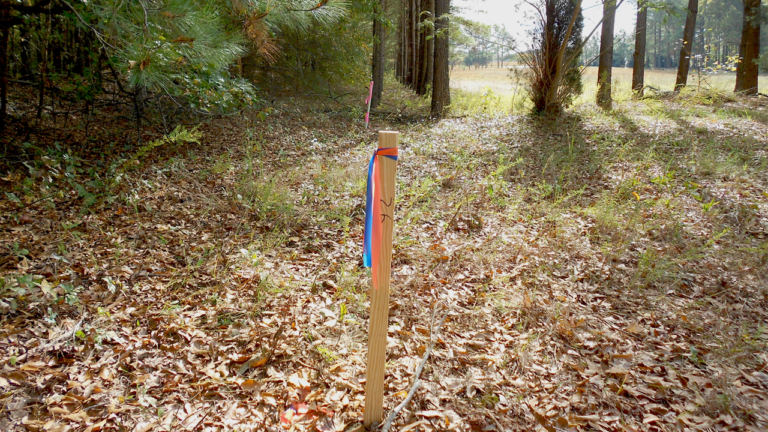 Services included boundary surveying of a 44-acre tract and subdivision into two 22-acre parcels. 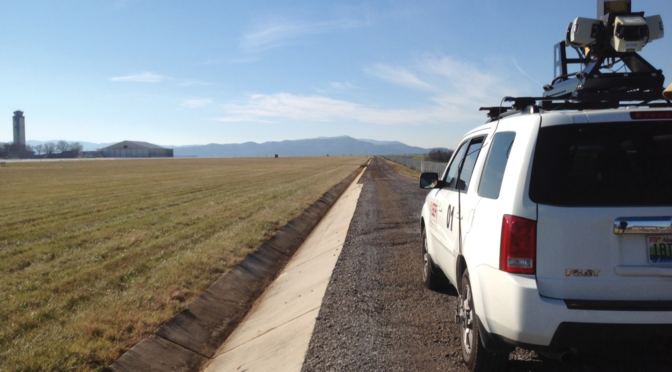 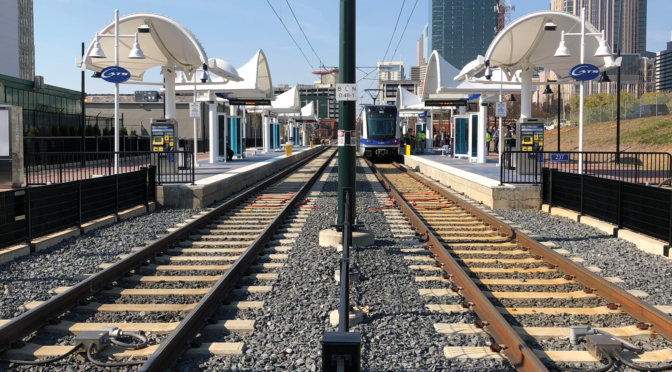 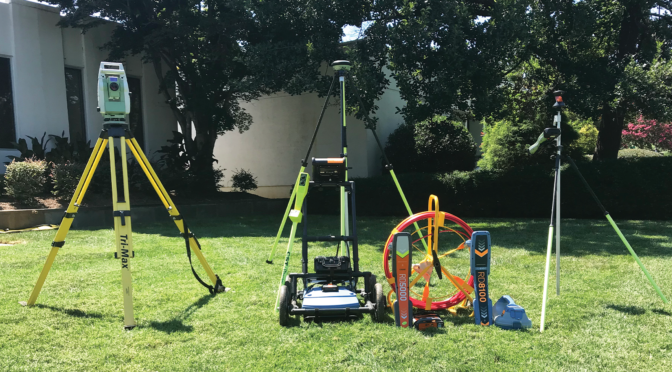 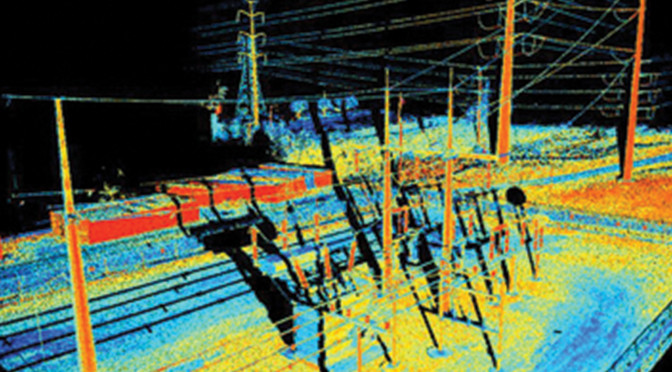 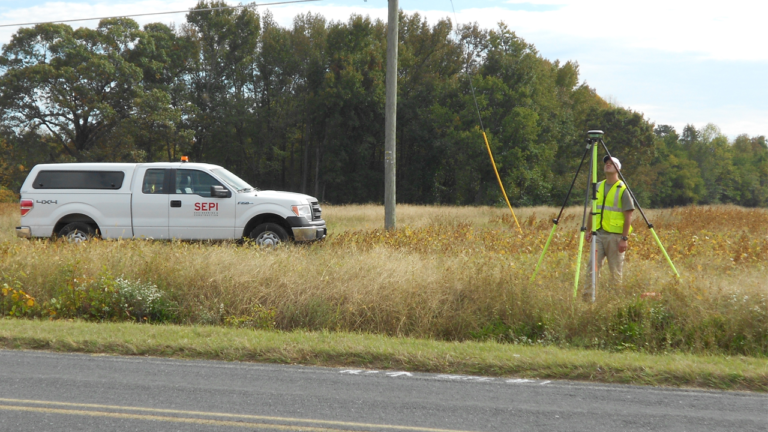 SEPI performed topographic surveying and mapping to facilitate the design of site components. 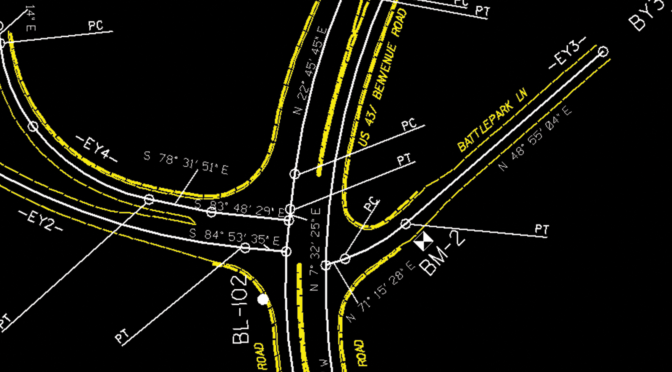 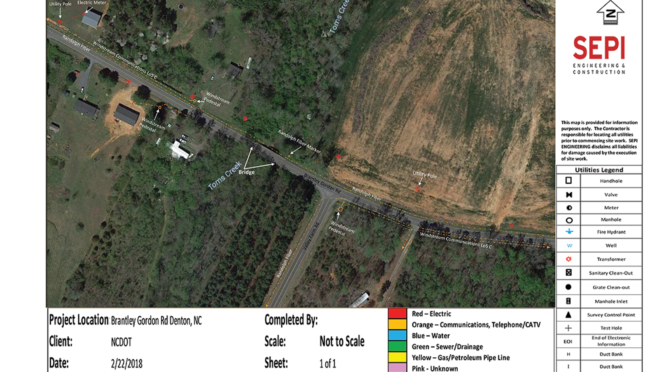 Off-site roadway and utility improvement design required surveying and mapping of 13,000-LF of nearby roadways. 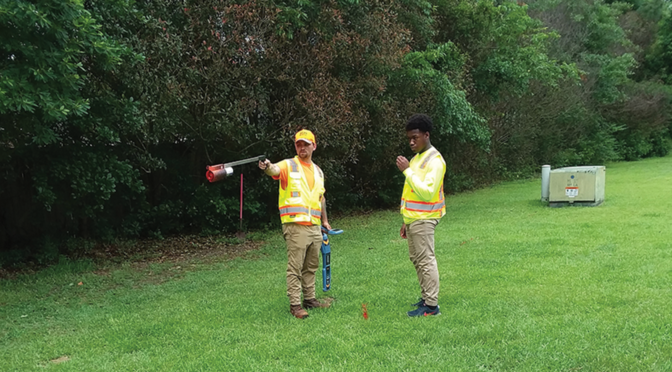 In addition, off-site infrastructure improvements required easement and right-of-way acquisition surveying and mapping of 29 land parcels.